spray foam installation equipment available. Offering quality spray foam products with professional results. Hergon Insulation offers Crawl Space Cleanup, Closed Cell, Open Cell and much more. Stop drafts and leaks and make your home more comfortable while reducing your energy bill. Call Hergon Insulation for a Free Quote over the phone from our Insulation Team Experts! 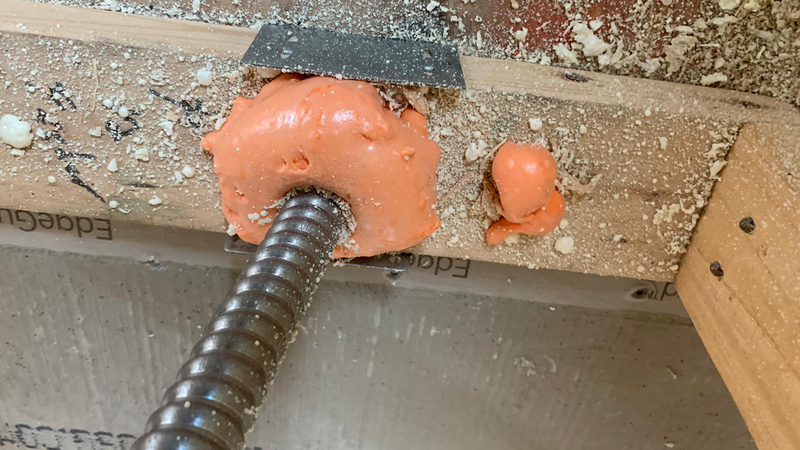 Hergon Insulation provide high-quality polyurethane products to insulate homes, commercial buildings and other insulation challenges. We specialize in spray foam insulation. in creating effective solutions for residential, commercial and municipal projects. 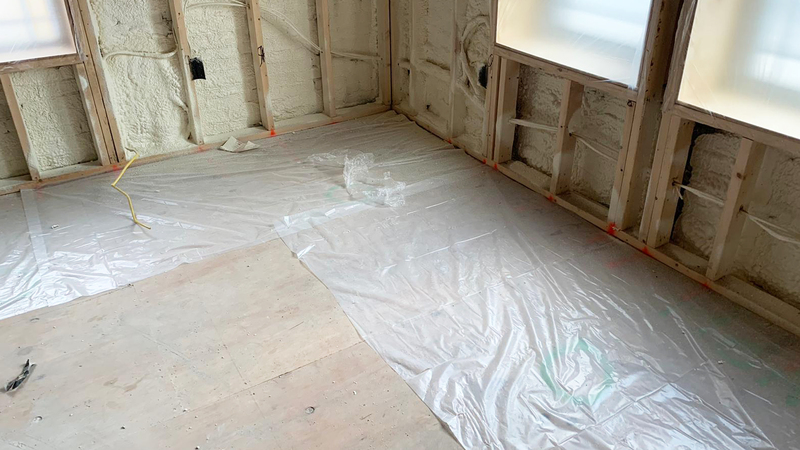 At Hergon Insulation, we cover carpets, hallways and rooms in which we are working with plastic. We respect our customers homes by working clean. Locally owned and operated by Klacson Santos, who is passionate about making structures more efficient with Spray Foam Insulation. We have insulated many different kinds of homes and structures. From commercial steel shop buildings to steel car port storage sheds. We are a licensed builder in the State of Massachusetts and carry liability insurance. We get to know our customers so we know what they like and how they like it. Many of our customers are our friends. Spray foam has a negligible moisture permeation rating. This means that it can be trusted to keep moisture out of your home. 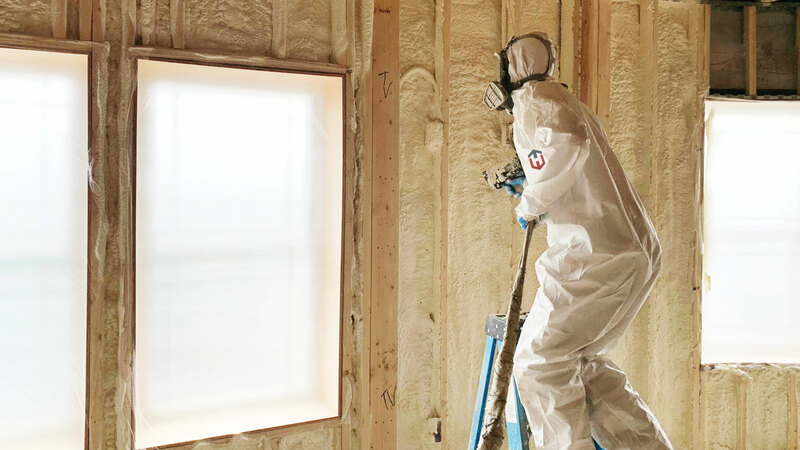 Homeowners looking for spray foam insulation can depend on Hergon Insuation as their skilled, qualified professional. 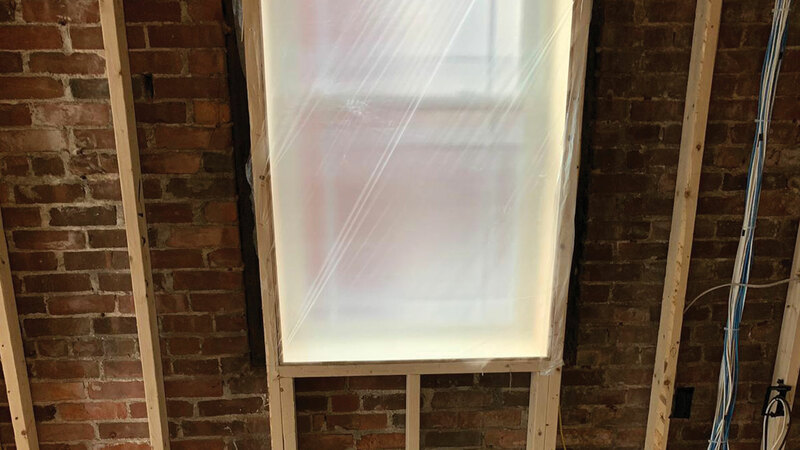 Even though the upfront outlay is greater, the financial benefits with respect to energy savings are significant, offering verified cost savings of 30% to 50% compared to traditional fiberglass insulation. Property owners pay for insulation one time, yet energy costs continue over the life of your home. 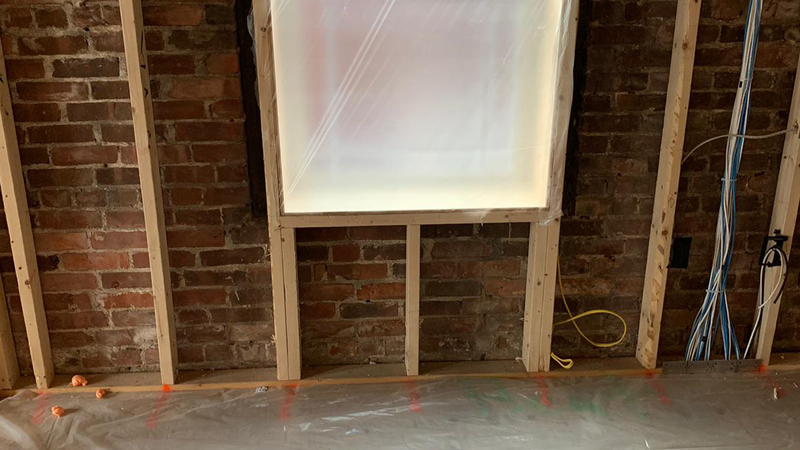 Businesses or owners of commercial buildings seeking spray foam insulation can rely on Hergon Insulation as their professional insulation contractor. 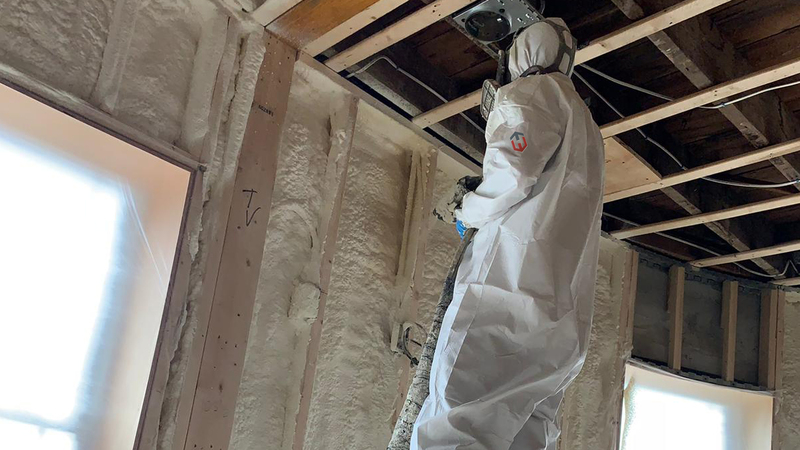 Our installers attend frequent training sessions in order to stay current on up-to-date installation practices, as well as workshops regarding the benefits and appropriate usage of polyurethane spray foam insulation. Stop loosing money, give us a call today for a free no obligation estimate. 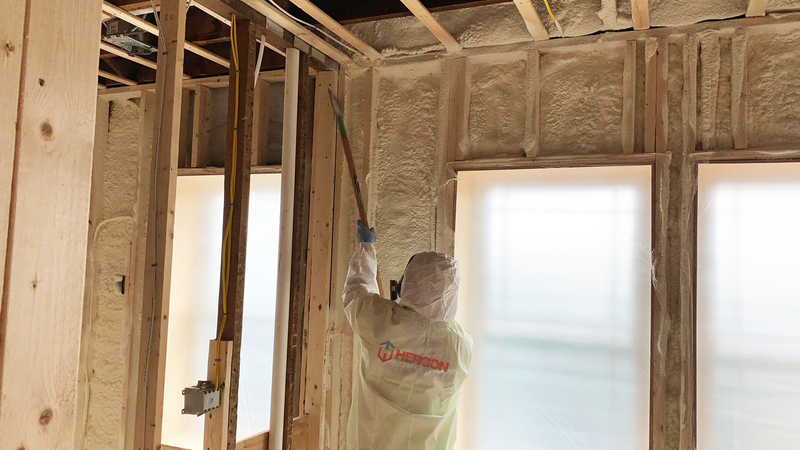 Homeowners looking for spray foam insulation can depend on Hergon Insulation as their skilled, qualified professional. 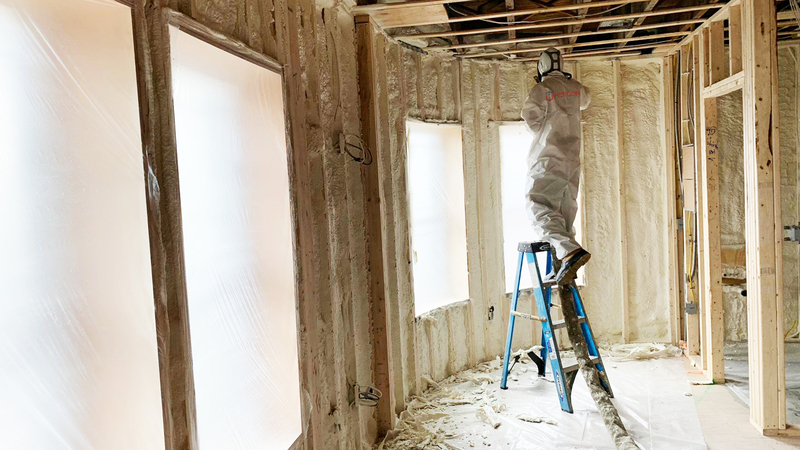 With years of experience as leading spray foam insulation installers, our insulation services have helped implement insulation solutions for roofers, HVAC, general contractors, and renovators. Having the security of knowing your listing will pass inspection is important to your line of work. Hergon Spray Foam Insulation is here for the client renovating to sell, or renovating to live.